How did you go at our Friday Night Sew In Part-ayyy? 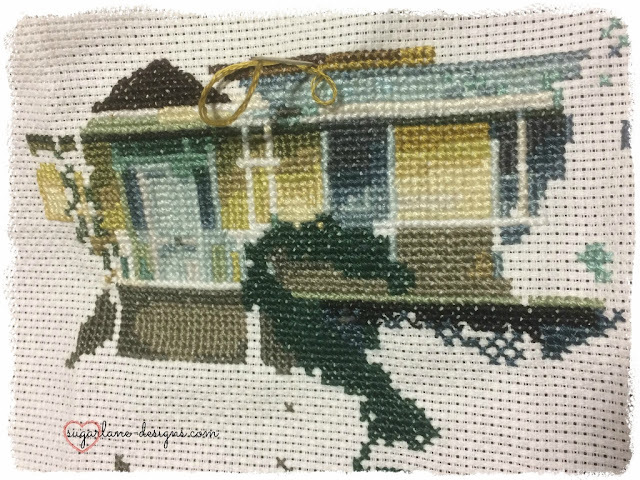 a little bit of cross-stitch. I love the challenge of counted cross stitch...it can be a bit daunting but I like to highlight the pattern as I've done it so I know where I'm up to. It works for me! The feeling of achievement when you start to see the picture come to life is awesome! This gorgeous kit depicts a typical house in northern Australia called the Queenslander. Built on stilts, the cool air circulates beneath the house and through the windows creating a natural form of air conditioning. It has an elegance all of its own, don't you think? These are a popular type of house for young renovators and many have withstood cyclone after cyclone. Funny though, not many in the tropics have a chimney....no need! So what have you been creating? Have you had a chance to go and see what others got up to? Pop back HERE and see what was happening. Off for more cross stitch this afternoon for me I think! Just gorgeous. Great idea to mark off where you are up to. Gorgeous !!! 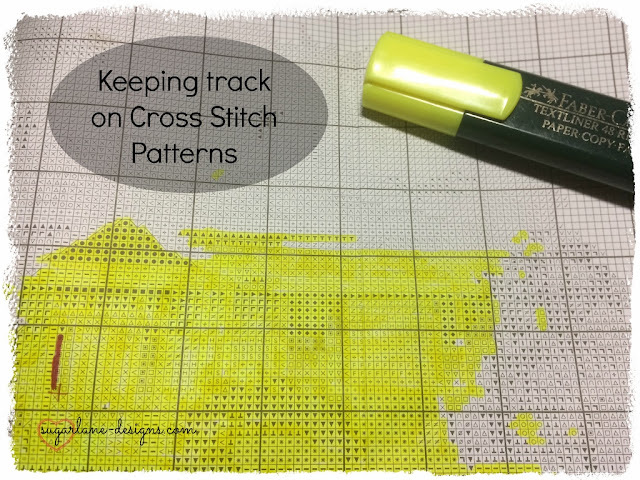 I used to use the same method when I did counted cross stitch. 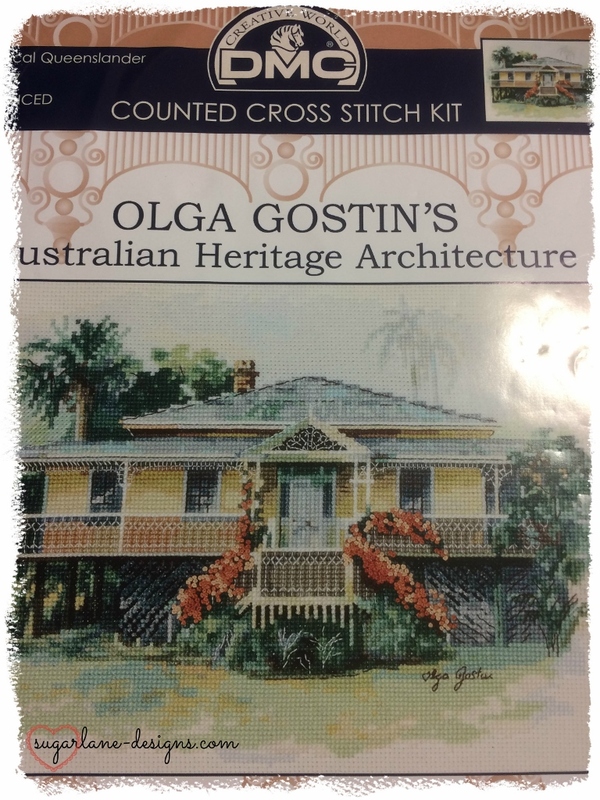 Cross stitch is fun to do and your old Queenslander is growing beautifully. I'm off to brekky now but will do a post later today to show you what I did FNSI..
Love how this piece is turning out!! Wow! Your work look great. You seem very talented. The precision and detailing required to create a piece like this intimidates a person like me for sure.